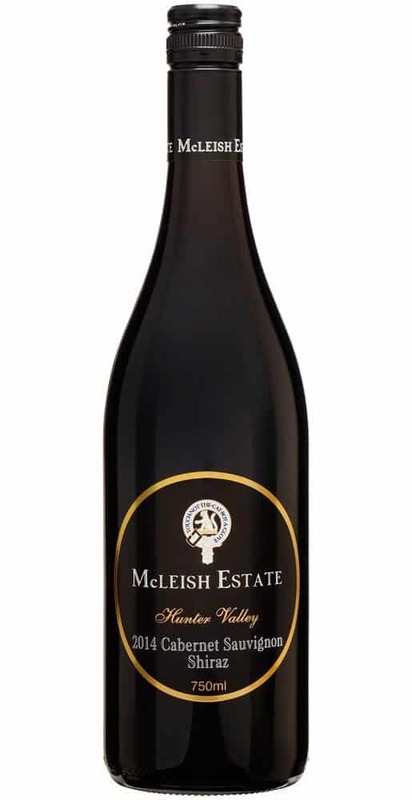 Fondly known as ‘The Great Australian Red’ McLeish Estate 2014 Cabernet Sauvignon Shiraz is a unique Australian blend of 80% Cabernet Sauvignon (traditional Bordeaux varietal) and 20% Shiraz (traditional Rhone varietal). The blend exhibits intense blackberry fruit over coffee and oak aromas with a hint of clove and spice. Long and persistent, the wine combines concentration, elegance and fruit purity. An outstanding Vintage. 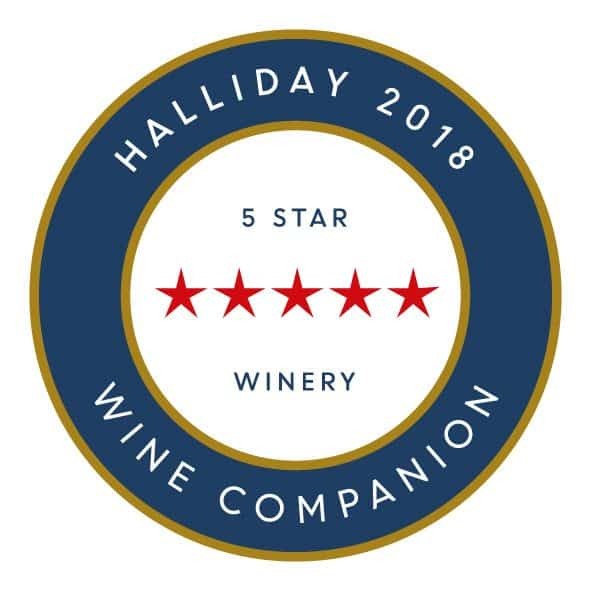 In 2014 the Hunter Valley experienced an earlier and quicker vintage with the first grapes being harvested at optimum ripeness by the 7th of January. The warm ripening period provided an early vintage for both the whites and the reds. 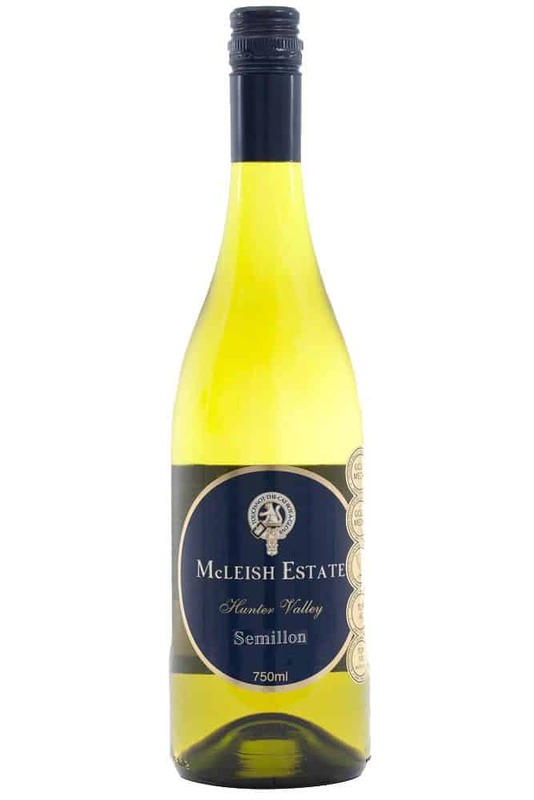 The exceptional quality fruit that is reflected in the immaculately balanced 2014 blend.